The official website of Fernando Fracassi (Music), featuring latest news, live performances dates, residential and online teaching, Performing Arts for Counselling activities, multimedia, publications, online store and much more! Do you want to study Flute (all kinds) or Piccolo but you can´t join a residential course? No problem. 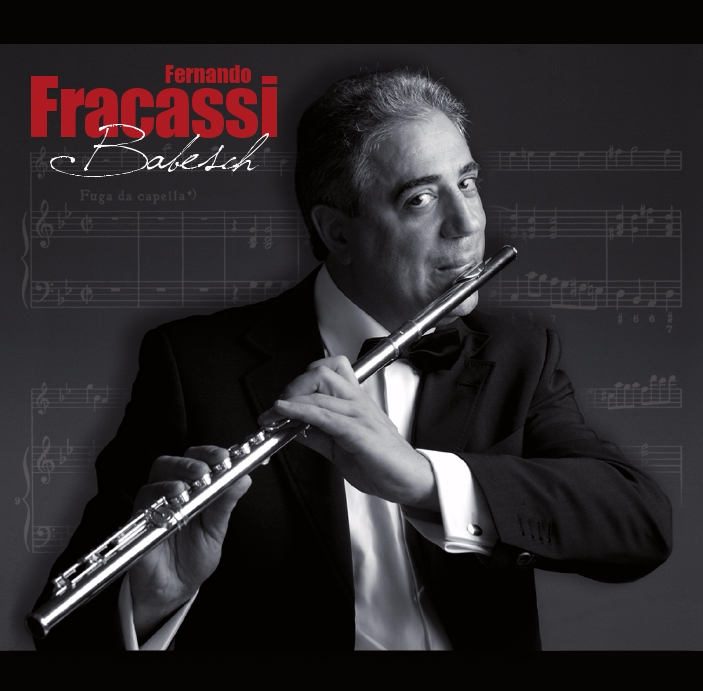 Fernando Fracassi Music has the right solution for you! Learn online your favorite music instrument together with other students from all over the world at our Online Flutes Academy and participate to the Annual Meeting of Online Flutes and Piccolo Students of Fernando Fracassi in Würzburg area (Germany). A new innovative Flutes Academy for residential courses, masterclasses, workshops, seminars, international meetings has been just founded by Fernando Fracassi in a green area on the outskirts of Würzburg (Germany). Recorders, Böhm family, ethnic and amplified flutes with electronics teaching, Classical, Jazz, Pop, Rock, Ethnic, Easy Listening repertoires, ABRSM (Association Boards of the Royal Schools of Music, UK) and Conservatory of Music exams preparation, flute orchestra and young talents promotion, teaching in German, English, Italian and Romanian, discount on events, complete equipment for learning provided, backing tracks and method for learning, flutes and piccolos repairing and for rent at our online shop using the FFM Card…and many others offers!!! Is this a gold occasion to start ? Please note: The Calendar of the activities and all other communications will be sent directly from Fernando Fracassi Music to the declared email address of each registered participant. New Dates Season 2019 – 2020 coming soon!!! Story with Music in one part freely inspired to the life and works of Leonardo da Vinci with a particular focus on his art as a musician with an overview of the Music, Literature and Philosophy of the Renaissance period. The original text of the show will be available at theater for purchasing. The dates of the show will be advertised soon at the page Upcoming Live Performances on this website. A free copy of the CD `Babesch´is included in the admission ticket !! !